STXfilms has provided ComingSoon.net with an exclusive Mile 22 Blu-ray clip from Mark Wahlberg and Peter Berg’s action thriller. 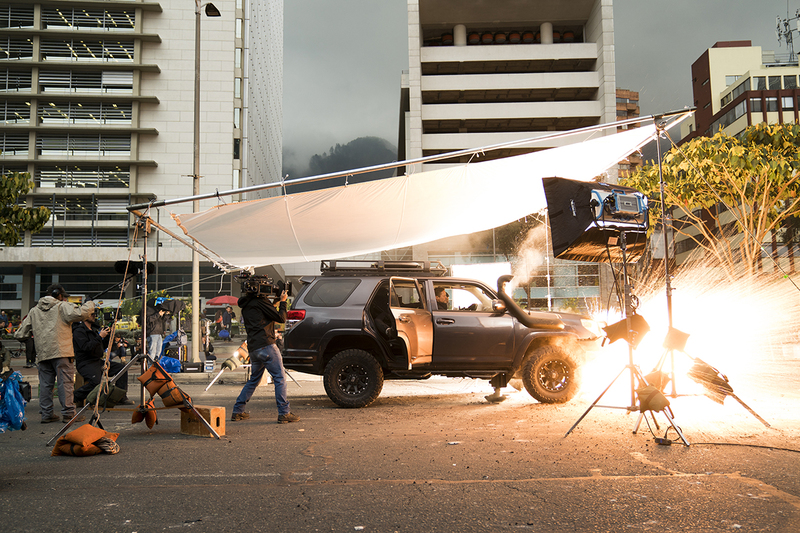 The clip highlights the beautiful and untouched city of Bogota, Columbia, which has never been shot as thoroughly as it was in Mile 22. We got to explore this beautiful country ourselves during our set visit earlier this year. Check out the clip below, and click here to order your copy of Mile 22 on Blu-ray, DVD or Digital HD! Mile 22 marks the fourth collaboration between Berg and Wahlberg, a pairing that has resulted in Patriots Day, Deepwater Horizon, and the Oscar-nominated Lone Survivor.